Fred Ganjian, B.S., M.S., RPh has spent most of his life compounding formulas, researching and practicing pharmacy. He is dedicated to developing compounds that help people by using natural ingredients to make lives better. He believes you can find all of the answers in nature. Fred learned formulating with natural elements at a young age from his father and grandfather, who were pharmacists, starting when he was only 6 years old. By the time he was 17 he had sold his first formula for geriatric dry skin. The product was formulated from ocean salt water and naturally made lanolin and became a huge success. This success was his key to pharmacy school in Brooklyn, NY where he also earned a Master’s Degree in Pharmaceutical Manufacturing. Fred’s second major research success was a vitamin and herbal compound to promote longevity and anti-aging. The product is still marketed today and he serves as a consultant to the company. Fred researched Auranafin (Oral Gold) for arthritic patients and delivered his research to a meeting of the Rheumatoid Arthritis Association. Returning to compounding in 1990 Fred opened a service for veterinarian medicine in Centereach, NY and continues to be involved as an adviser. Arriving in California in 2004, Fred worked to develop Bryant Ranch Prepack, a company that prepacks pharmaceuticals for sale by doctors, into a multi-million business. In so doing, he worked with a wide range of pharmaceuticals and was named “Pharmacist of the Year” by Kroger/Ralphs while advising them in their pharmacy program. ©Storey Marketing. Used with Permission. All Rights Reserved. Pharmacist Arash Shamtoub graduated from the Roseman University of Health Sciences in 2011. Professionally, he has a very diverse background and has served as a Compounding Pharmacist, Pharmacist in Charge and clinical Pharmacist. Arash has developed his compounding experience while he was intern pharmacist at El Monte Community Hospital and West Hills Hospital. He started his career as compounding pharmacist at Carequest Pharmacy since 2011 and at the same time worked part time as clinical pharmacist at Woori Pharmacy. Arash is PCCA trained and has been practicing the art and science of pharmaceutical compounding, which is the method of preparing medications to meet each physician’s and patient’s unique needs. 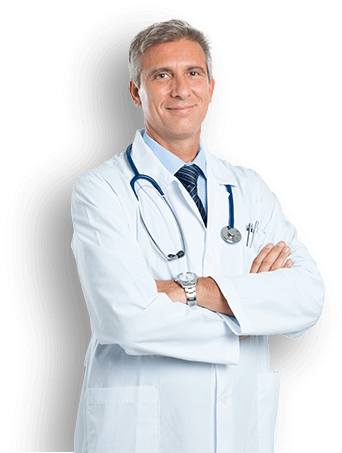 His ultimate goal in preparing any of these customized medications is to help the physician and patient achieve a more positive therapeutic outcome.